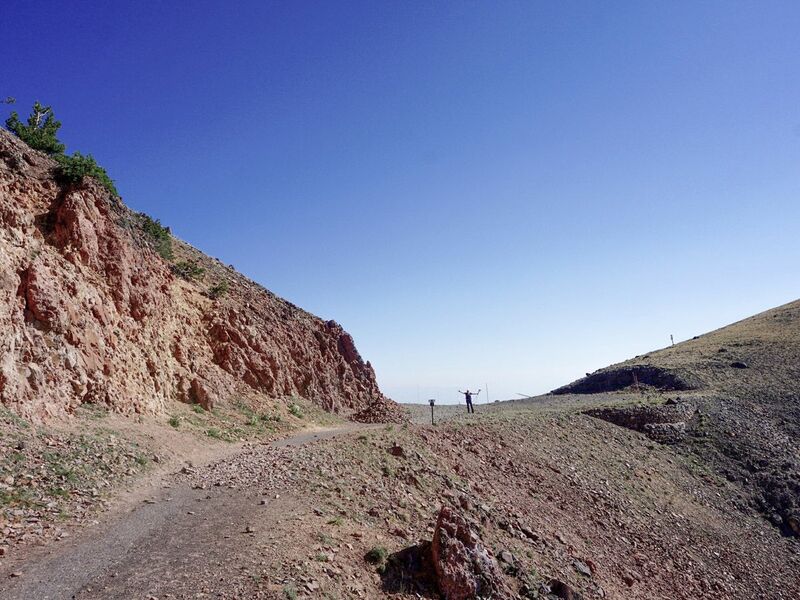 A well-used trail climbs gently up to the summit of Mt. Washburn, where you will find a small radio station. 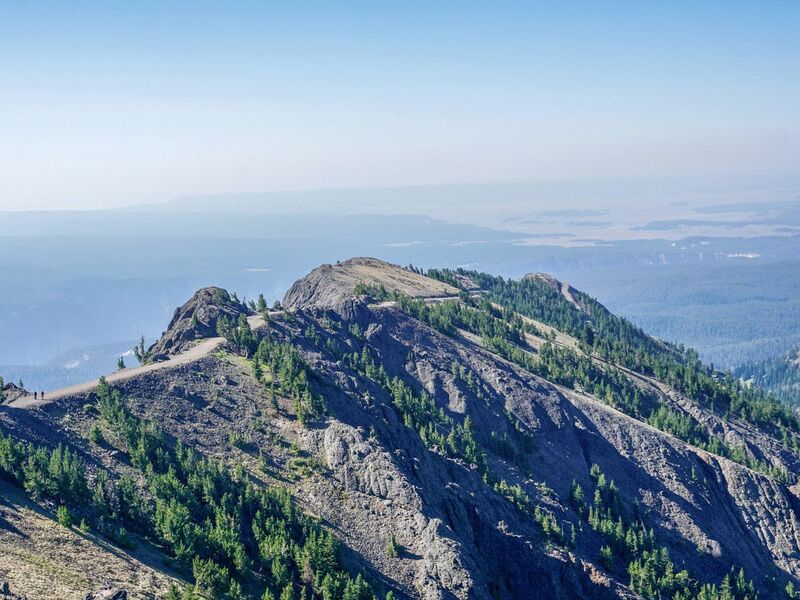 The views are gorgeous – look down into the brink of the Grand Canyon of Yellowstone on this hike and the numerous rolling, grassy hills that surround it. Either drive north from Canyon Village or south from Tower Junction to reach the trailhead for Mt. Washburn. 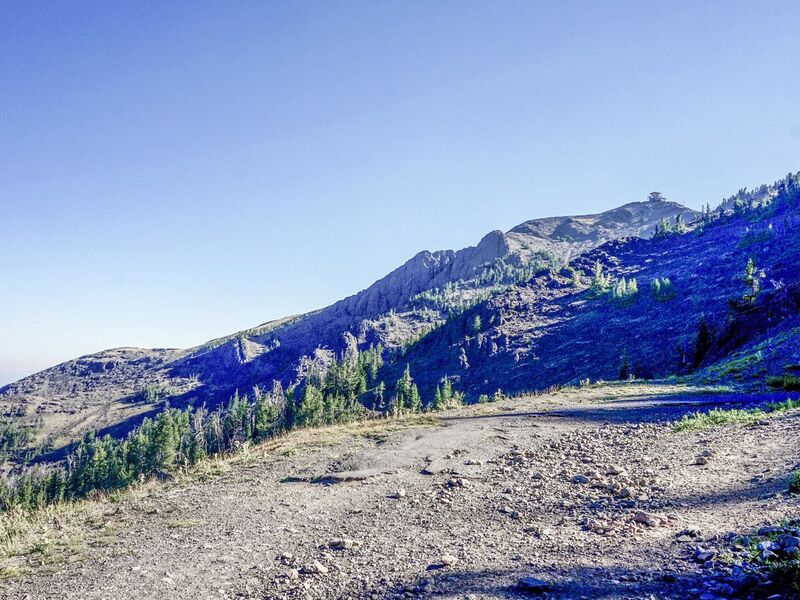 The trailhead is right beside Dunraven Pass. There is an alternate route that starts at the end of Chittenden Road, however that route allows bicycles. 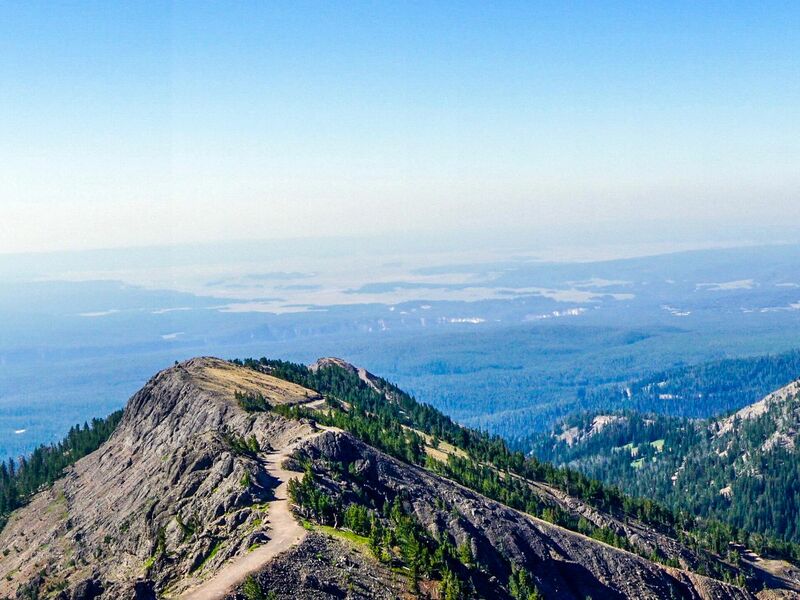 Right from the go, this hike gives you views down to the Grand Canyon of the Yellowstone. As you steadily gain elevation on this moderately-sloped path the scenery just keep getting better. There is only one path to follow and it is in excellent condition – no way to get lost! 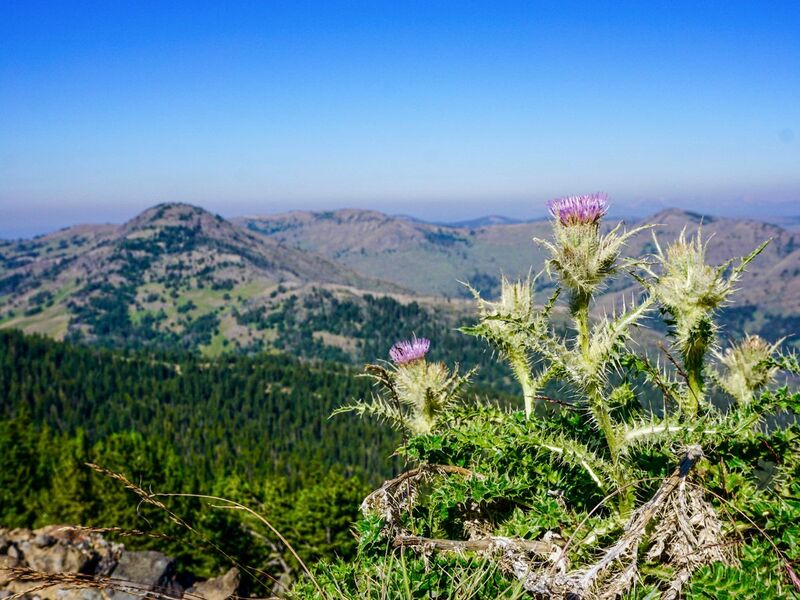 As you hike you will come across some of the best views in the park, including wildflower-studded meadows, dense forests, and expansive canyons. Across the road you will see the grassy Dunraven and Hedges Peak. 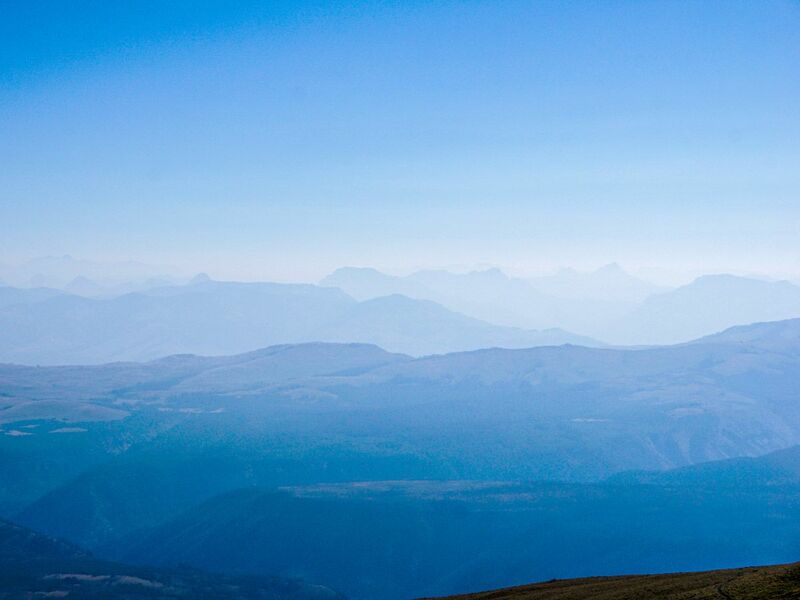 Hiking north you will be able to see the mountains of the Absaroka Beartooth Wilderness, on the boundary of the park. 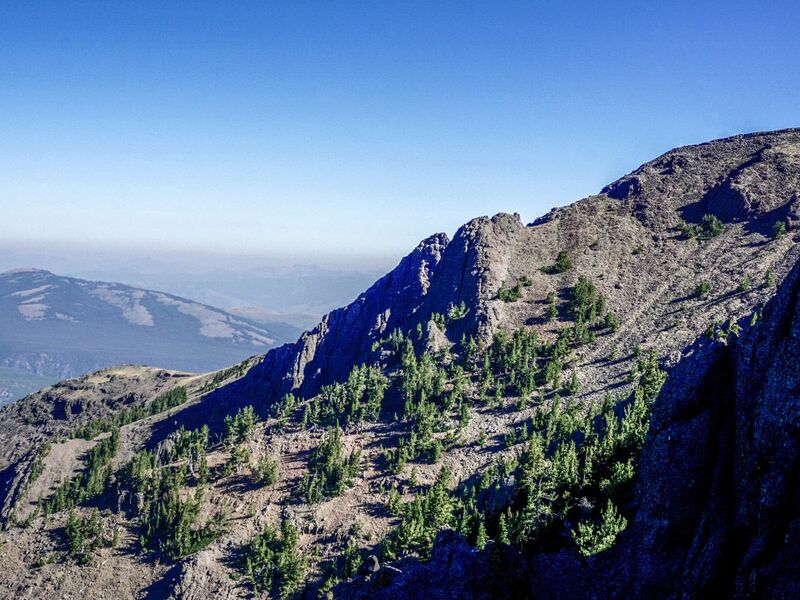 After most of the climbing is done you will pop out onto a rocky ridge, where the apex of the good views is located. You will be able to see the lookout tower at the top of Mt. Washburn. As you advance to the final approach to the summit, you will gain the shoulder of the Mt. Washburn Spur Trail. Turn left and go up to the very summit, turning counterclockwise as you climb. The views from the top are enhanced versions of what you have seen hiking up, offering a fantastic finally to an awesome day hike. The hut at the top has a washroom, and can shield yourself from the famously strong winds present at the summit. Because you will be hiking up an old road, the wide flat surface tends to hold snow very well. If hiking early in the season be aware of late season snow banks!